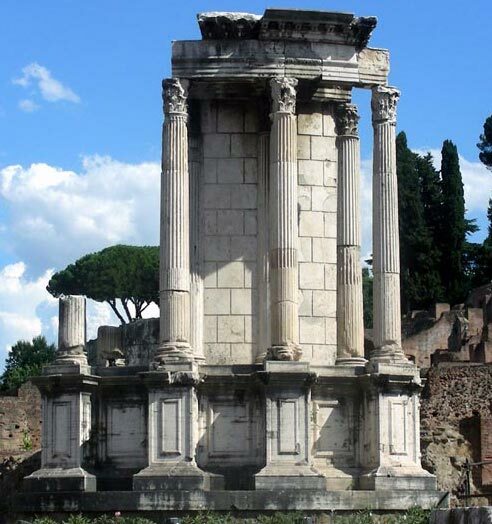 Although not present in the main square of the Roman Forum, the temple in question is very important for the history of Rome, is one of the most ancient temples of ancient Rome, it is the temple dedicated to the worship of the goddess Vesta. 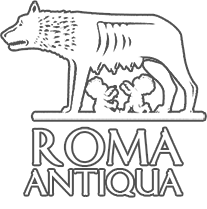 It takes its origins even before the foundation of Rome (according to tradition, Rhea Silvia, the mother of Romulus and Remus was a Vestal). It was originally made â€‹â€‹of wood and straw, so as to remember the archaic huts. The temple now presents itself in the guise it had during the last renovation that took place in 191 AD at the behest of Julia Domna, wife of Emperor Septimius Severus. 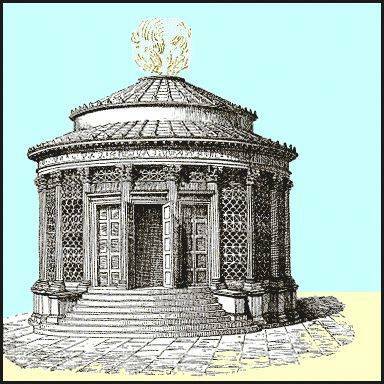 The function of the Temple was to take care of the sacred fire of the goddess Vesta, protector of the home, or as broader view, the hearth of the State. The eternal fire symbolized the perennial power of the State and its off was a sign of national calamity. The task of keeping alive the flame was entrusted to six priestesses, chosen at the age of 6-10 years. The priestesses kept the job for about 30 years observing the vow of chastity. Virginity was a key element, and if the vote was violated, they were buried alive nea r the actual Independence Square, in a small underground room called Campus Sceleratus. It seems that within 1000 years of the Empire only 20 vestal virgins have broken the vow of chastity. The circular Temple consists of a cell surrounded by 20 Corinthian columns and placed on a podium of 15 meters in diameter. The access to the Temple was allowed only to the priestesses and the Pontifex Maximus. The roof, conical in shape, had an opening at the top, to allow the smoke to exit. The Temple contained the ‘Penus Vestae’, it was the place where they kept the objects that Aeneas, according to the legend, brought with him from Troy. Among these, the Palladium, the sacred statue of Athena, on which depended the safety of the city itself. The temple was hit several times by fire. It was almost completely rebuilt after the great fire of 64 AD caused by the Emperor Nerone. 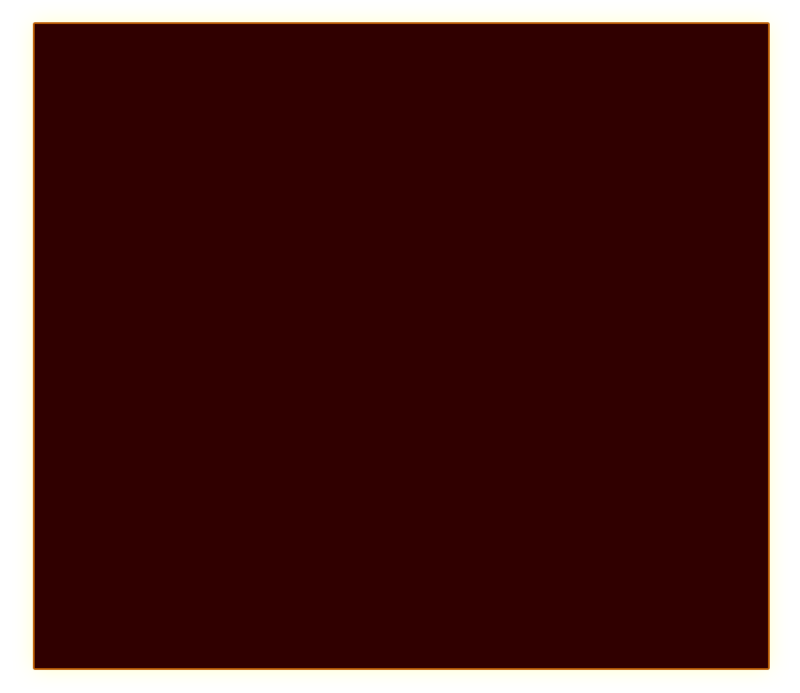 The temple was closed down, once and for all, and the fire extinguished, in 391 AD by order of Theodosius who abolished any pagan religion. It was brought to light during the excavations of ‘800.